From 2014-2016, Uber reportedly had a secret program, named "Hell," to spoof Lyft accounts and track its main U.S. competitor's drivers, according to The Information. How it worked: In addition to using fake passenger accounts to see driver locations, Uber noticed that it could track each driver's habits, and even figure out which ones were driving for both services by matching their locations. Uber then targeted these dual drivers with additional promotions to get them to shift more time to Uber, and routed rides to keep them busy and not picking up Lyft passengers. The repercussions: If true, Uber's tactics could have legal consequences. 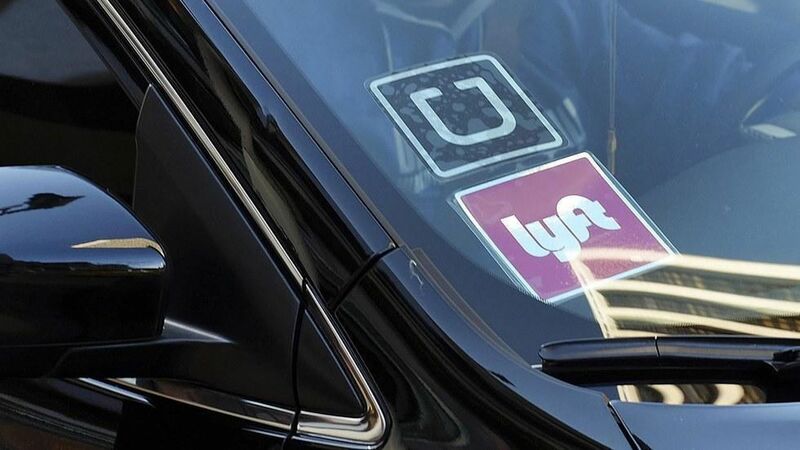 For one, they would be violating Lyft's terms of service, which prohibit impersonating people or entities. They could also constitute fraud, misappropriate of trade secrets, and violations ofthe federal Computer Fraud and Abuse Act, according to the report. Deja vu: Uber recently made headlines when it was discovered it used software to evade local law enforcement. It has since discontinued the practice.